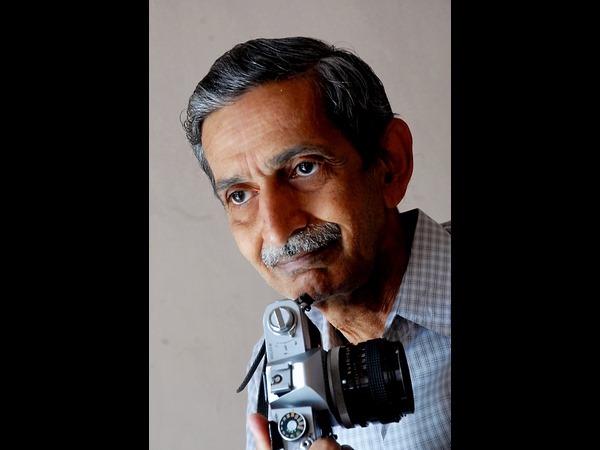 Comments Off on Here’s An Untold Story About Dr Rajkumar; The Time When He Changed His Clothes For A Photographer! 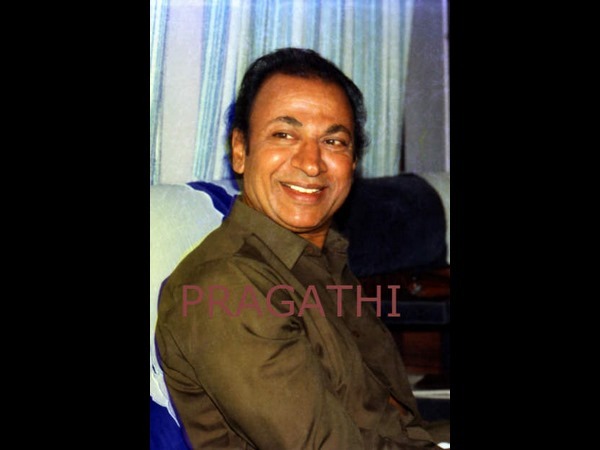 Dr Rajkumar. The man who became the face of Sandalwood and one of the finest actors Indian cinema has witnessed. During his lifetime, he was honored with some of the most prestigious awards such as Padma Bhushan and Dadasaheb Phalke Award. Today (April 12, 2019), it’s been 13 years since the Kannada film industry lost its Nata Sarvabhouma. 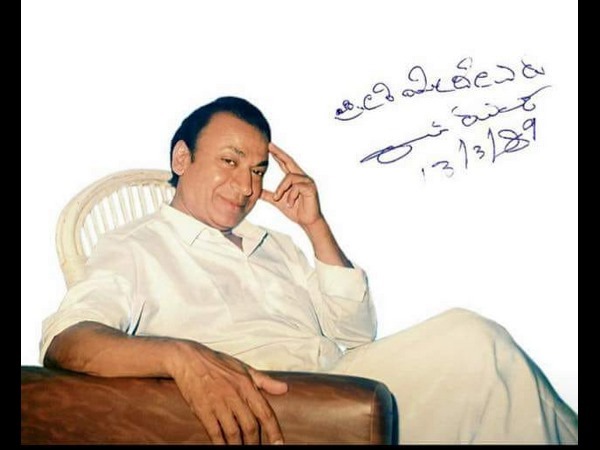 On this day, we have decided to share an untold story about Dr Rajkumar with you. This veteran actor once agreed to change his clothes for a photographer! Surprised much? Read the entire story below. Dr Rajkumar was celebrating his 60th birthday when the Kannada film industry’s senior photographer Ashwath Narayan visited the actor’s house for an interview. However, he was told by the publication to capture some of the most different pictures of Dr Rajkumar’s. Ashwath was in a great dilemma. 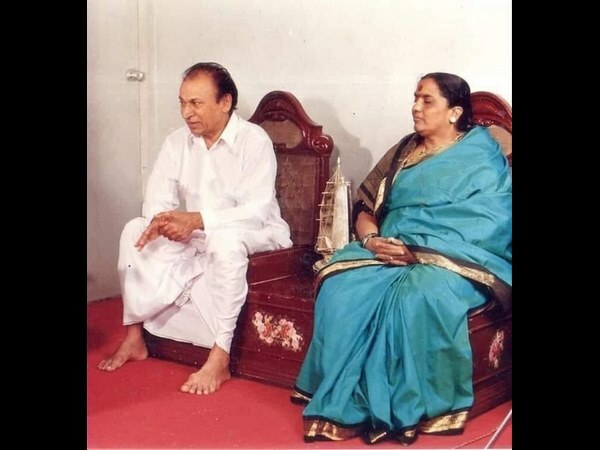 Dr Rajkumar was always in white attire in real life. Only in cinemas, he chose to wear vibrant colors. Even on his 60th birthday, he was dressed in white clothes. Upon seeing this, Ashwath asked him if you could wear a different colored shirt for the pictures. Much to his surprise, Dr Raj changed his clothes within minutes. He wore his son-in-law’s green shirt. Since he didn’t have any other color besides white in his wardrobe, he wore his son-in-law’s shirt, but it was extremely tight on him. However, Ashwath did not want to ask Dr Rajkumar to change his clothes again. So he got a few pictures of his in the same shirt. Have a look at the picture above. Dr Rajkumar Posed In The Rain! When Ashwath expressed his desire to get some of the actor’s picture in rain, Dr Rajkumar agreed. The photographer also told that Dr Rajkumar in fact enjoyed the rain like a little kid. Ashwath captured some of these pictures on his camera.